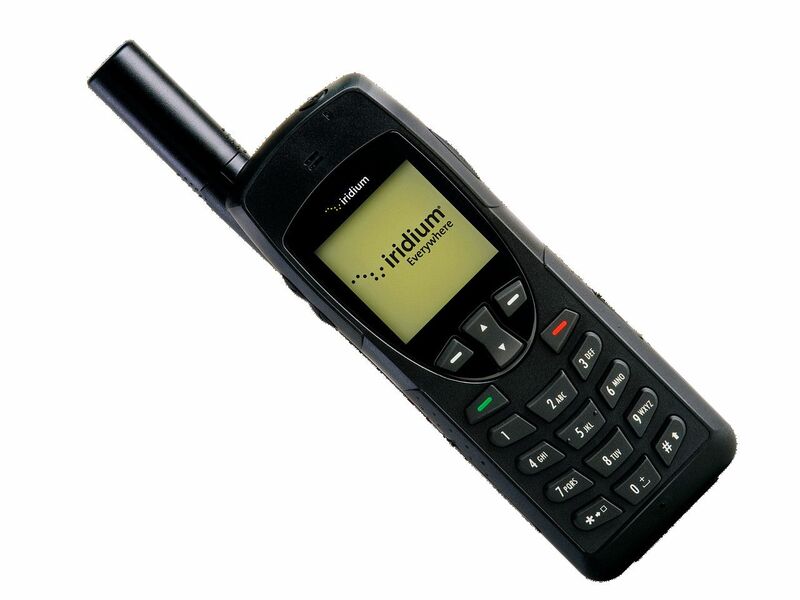 Portable satellite telephone for use outside the coverage of terrestrial & Thuraya networks.Iridium has global coverage for Voice & Data services. The unit will be sent without a SIM. The customer will be responsible for purchasing their own SIM and contract for all call charges. Alternatively, a Pay as you Go SIM card can be supplied. Please ask for this when making a quote request. 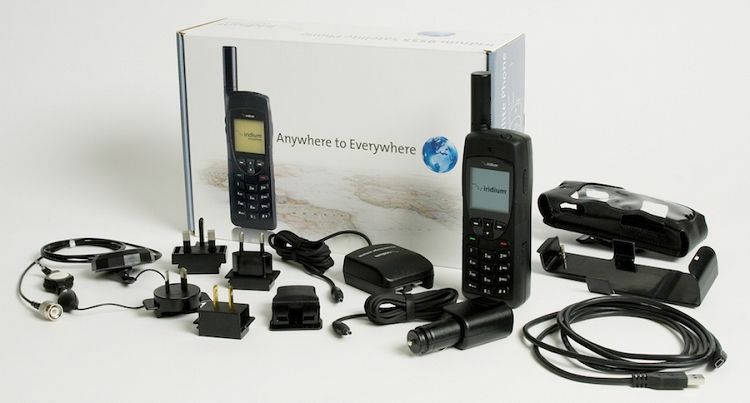 These should generally be used where terrestrial mobile phone networks are not available & outside of the area of Thuraya coverage. ​​​​All satphones supplied by the Oxfam Supply Centre are enabled for data transmission. This kit is fully operationally tested by the Oxfam Supply Centre before issuing. When requesting this item, please specify separate budget codes for hardware and for air-time billing.